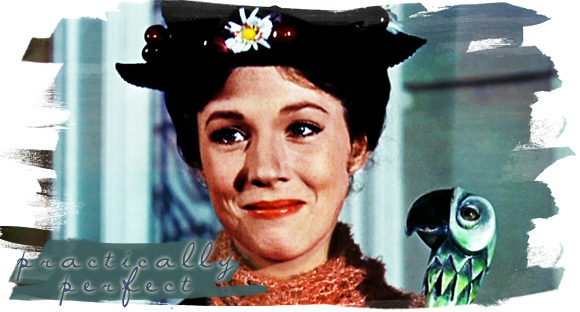 Practically Perfect © 2007-2019 Lee. Please do not duplicate or copy any graphics, layout or code on this website. This site has been validated for XHTML 1.0 Transitional and CSS 2.0. Stills, and images from Mary Poppins are property of Walt Disney Studios, but without infringement for non-profit personal purposes, according to the Fair Use Clause. A part of All That You Are, and No Sleep.